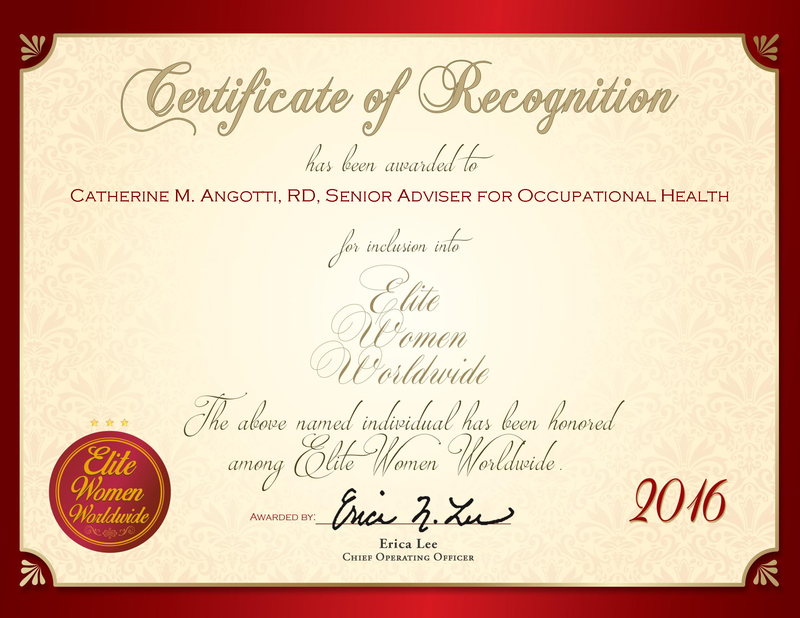 Staten Island, NY, October 22, 2015, Margaret Mazzola-Nielsen has been recognized by Elite Women Worldwide for dedication, achievements and leadership in health care. Now retired, Ms. Mazzola-Nielsen spent more than two decades working as a health care administrator with an expertise in project and emergency management. In her career, she often collaborated with chief medical officers and chiefs of staff to achieve goals regarding policy compliance and grant applications and renewals. 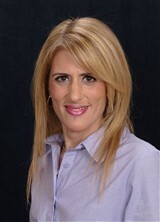 Ms. Mazzola-Nielsen’s work history includes tremendous roles with Staten Island University Hospital such as administrative associate, administrative assistant to the emergency department director and case manager.